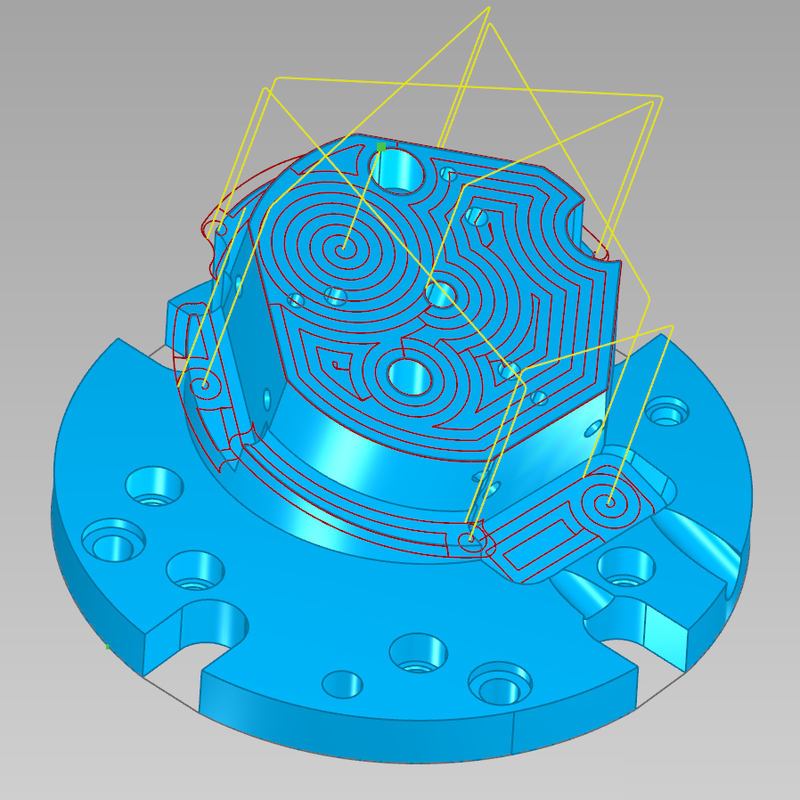 Manual programming of typical 2.5D parts is mostly still performed immediately at the control. 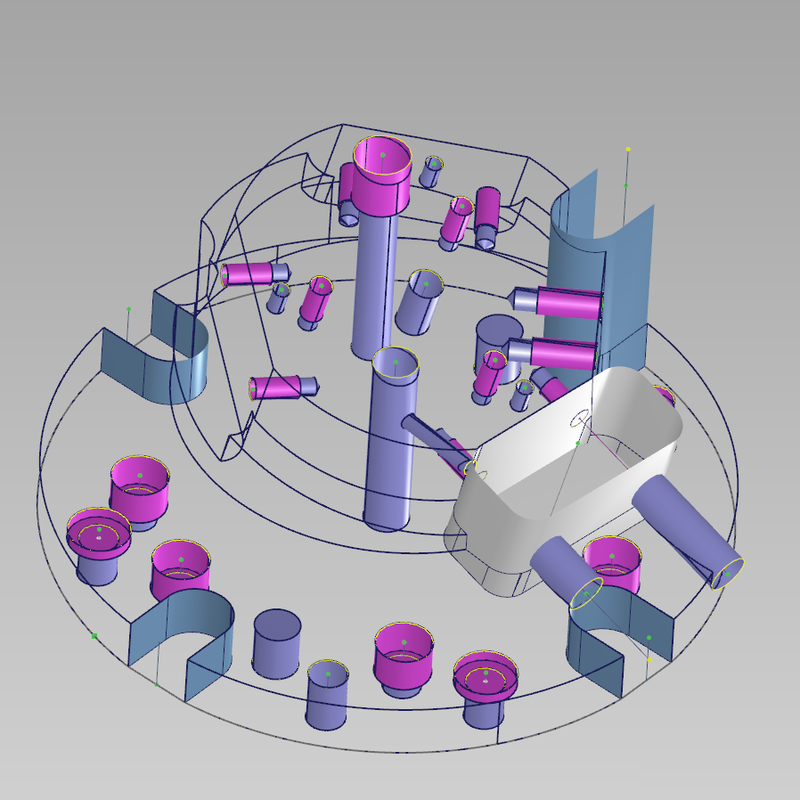 For parts subjected to multi-sided manufacturing in one setup, the 3D-CAM production planning department is generally in charge. 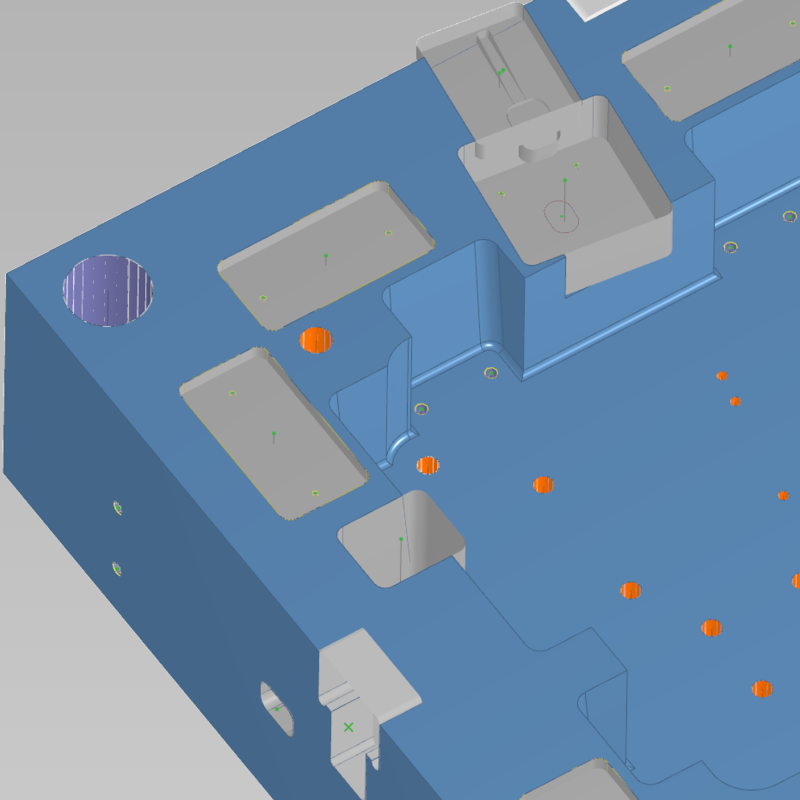 With GIBcam-25AX, the entire machining process, including a wide range of milling and drilling operations, can be programmed with just a few clicks of the mouse. GIBcam-25AX is an efficient tool suitable for all 2.5D problems, pockets with free-form contours, machining of several sides in one setup, and machining with approached axes. GIBcam-25AX saves programming time at the control and frees up this time for the machine. 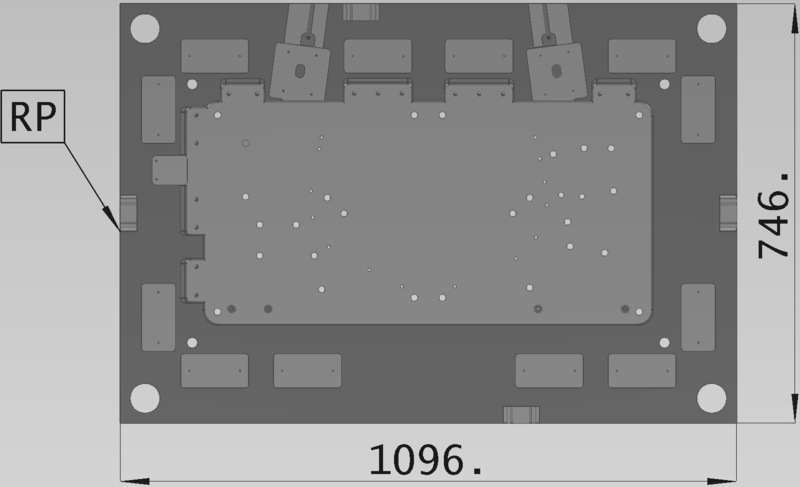 Another advantage is that 3D production planning is obviated. 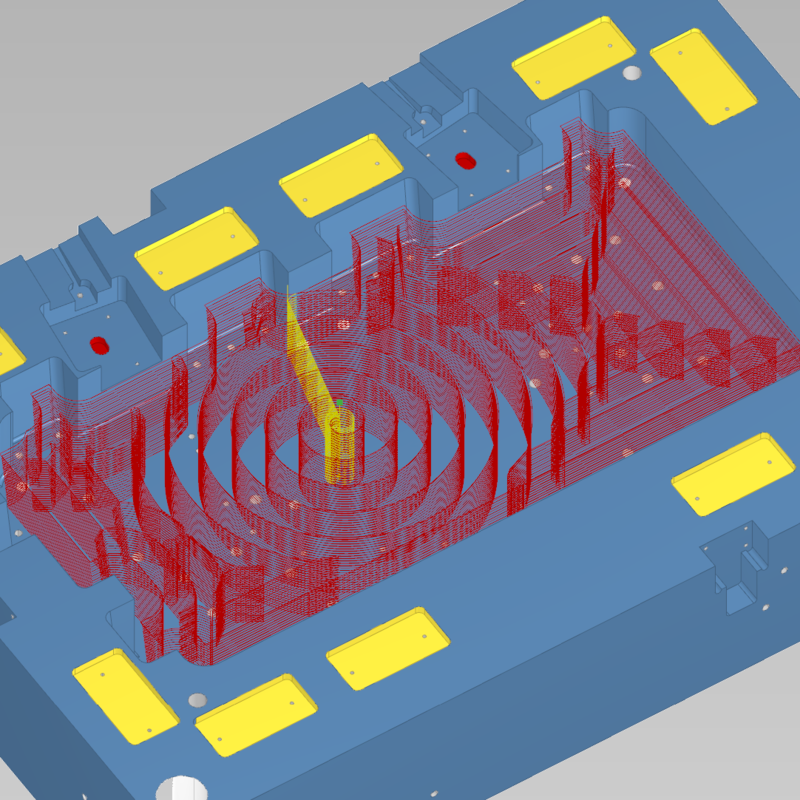 From reading in the data to the output of the NC-program - GIBcam-25AX is perfectly aligned with proven technologies for 2.5D milling and drilling. 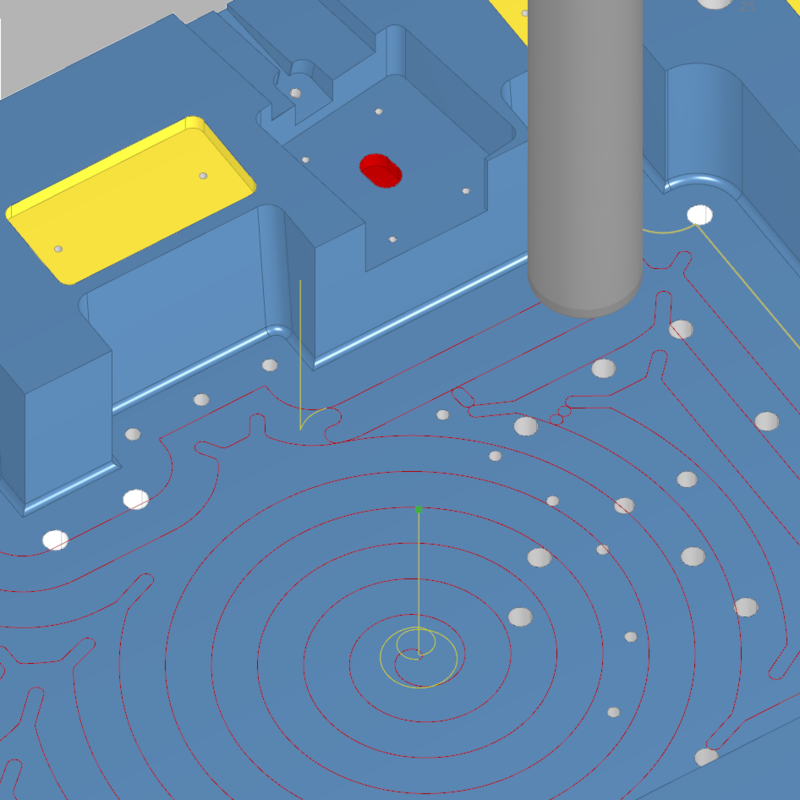 Process-reliable programming results in optimised manufacturing solutions in die- and mould-making, the machine tool industry and many other businesses. 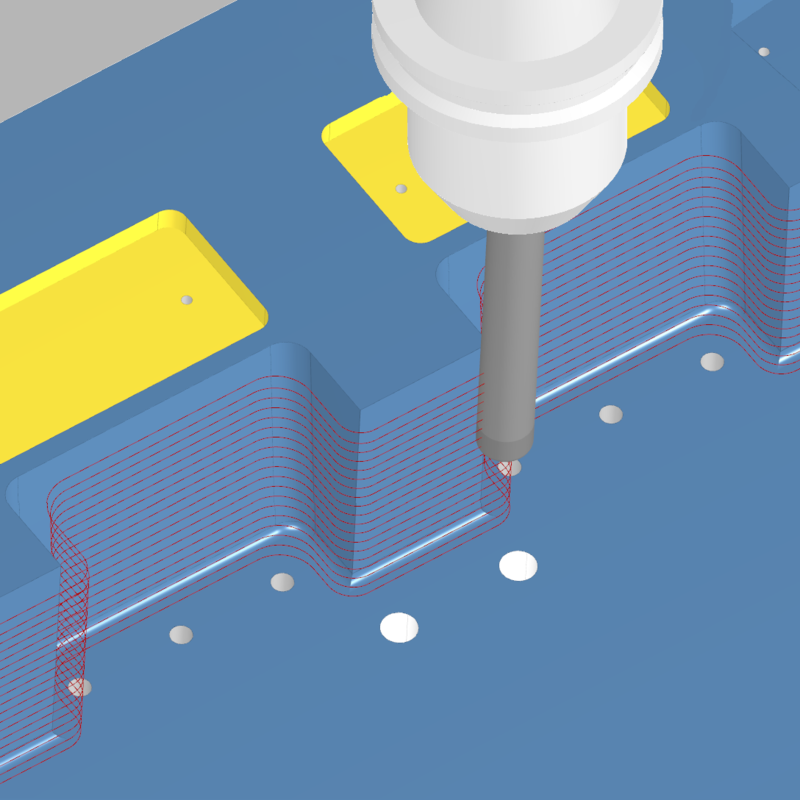 GIBcam-25AX is used to program simple 2.5D shape elements, such as pockets, bores, faces, chamfers, channels, grooves and mould inserts, reliably and cost-effectively. 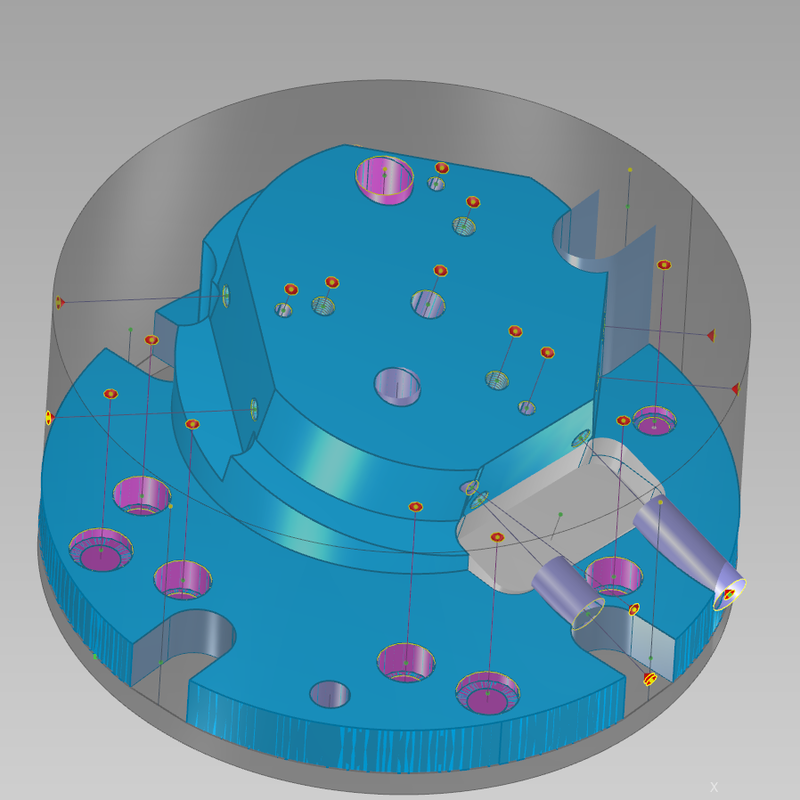 GIBcam-25AX uses manufacturing features that are taken from the CAD data, generated automatically or newly represented. All milling tasks, from broaching to finishing of flank and bottom surfaces, are conducted reliably, and approaching travels are adjusted as needed. 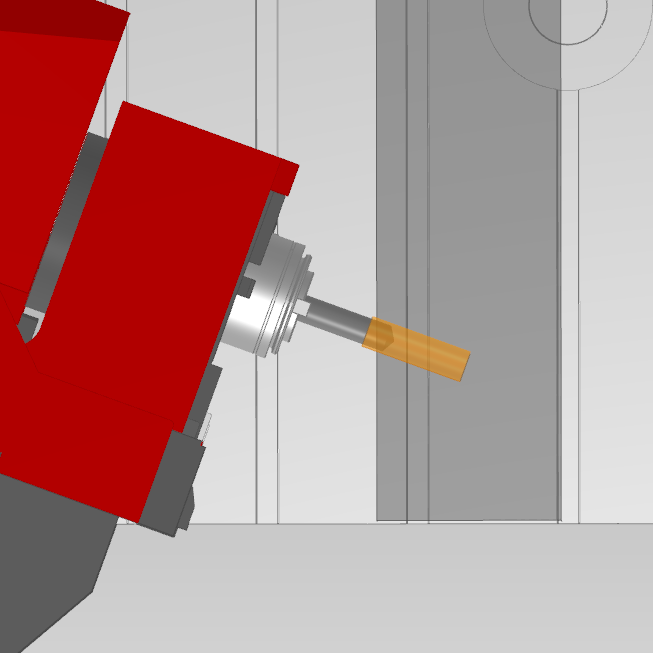 The entire functionality of the GIBcam-DRILL software is integrated for bores. Programming is enhanced by the automated assignment of suitable tool holders and tools. Rounding out GIBcam-25AX is a first class processor technology. 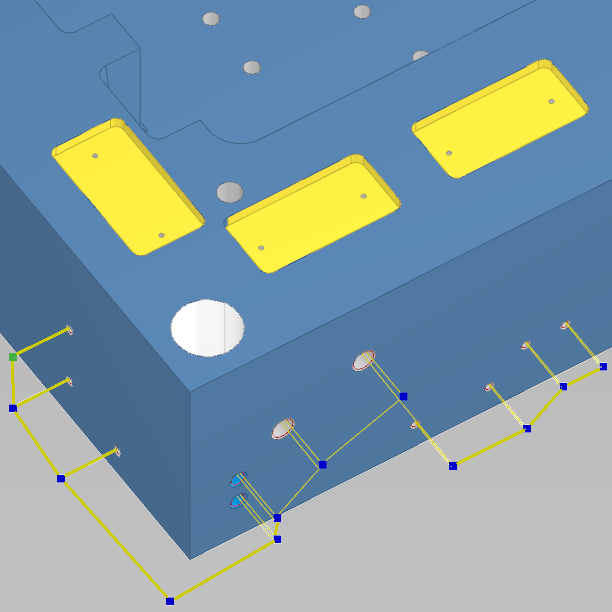 Flexibly adjustable post-processors save time and money. The expertise that is gained is immediately supplied to the NC programs. 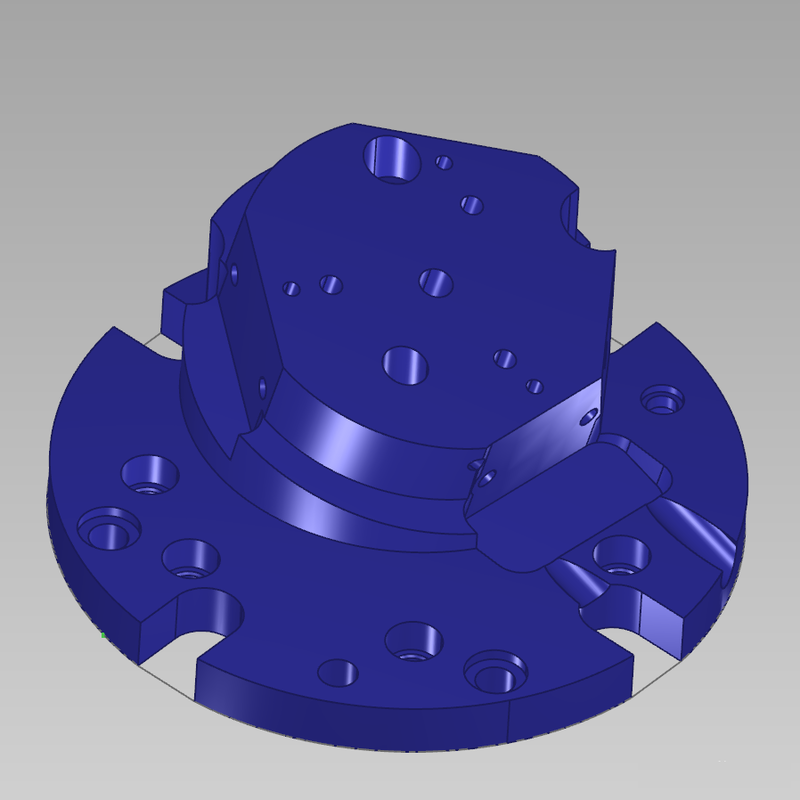 Machining cycles already made available to the machine are completely supported.